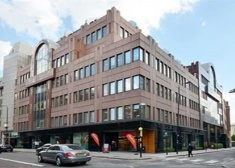 Office to let in St Katharine's & Wapping. 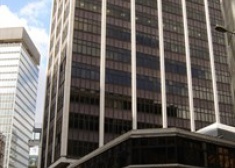 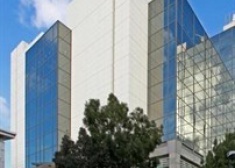 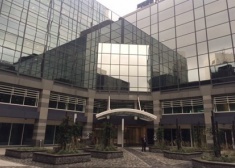 The building is situated in the heart of the EC3 Insurance and Shipping District; located on the East side of America Square. 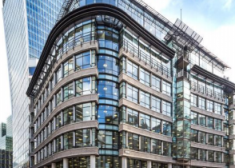 The building overlooks an attractive square situated between Bishopsgate and St. Mary Axe being well located for both the insurance and financial markets. 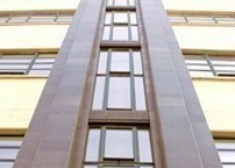 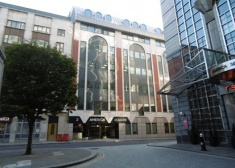 Irongate House is located on the north side of Dukes Place, close to its junction with St Botolph Street. 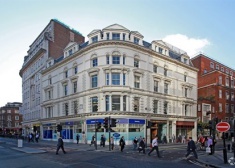 The building is prominently located on the south side of Cornhill, opposite the shopping outlets and attractions of the Royal Exchange building. 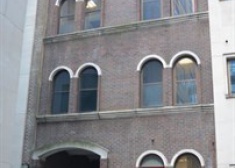 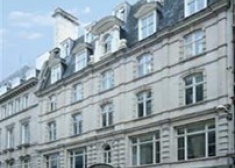 The building occupies a prominent location on the east side of Paul Street, at the junction with Luke Street. 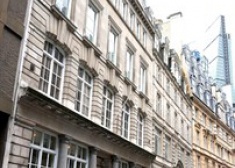 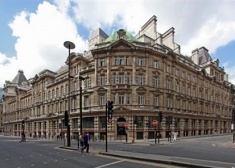 The building is located in the heart of the City, on the east side of Gracechurch Street and directly opposite the historic Leadenhall Market. 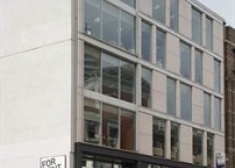 The property is centrally located within the heart of Farringdon, close to the corner of Clerkenwell Road and Saffron Hill. 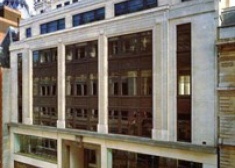 The building occupies a central City location between Bank and London Wall on the pedestrianized Throgmorton Avenue. 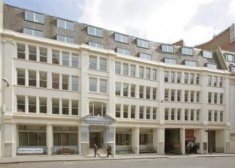 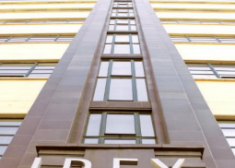 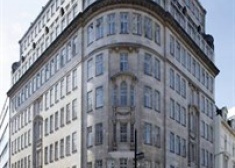 Ibex House is located on the east side of Minories, at its junction with Haydon Street. 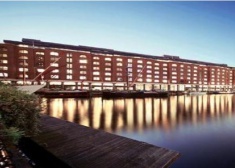 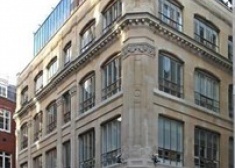 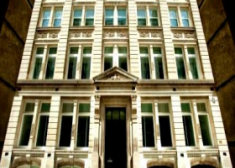 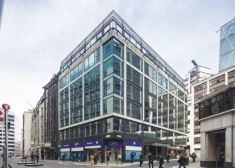 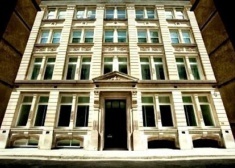 60 Gracechurch is conveniently situated for the financial and insurance sectors. 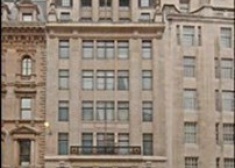 The building is located on a quiet pedestrianised street within the heart of the City, set back from Gracechurch Street and Lombard Street. 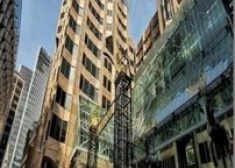 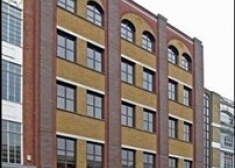 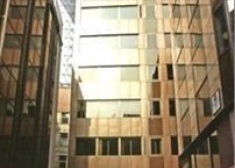 Offices to let in Aldgate. 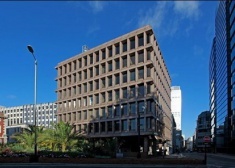 The building is situated on a prominent island site at the junction of Copthall Avenue and the pedestrianised Angel Court. 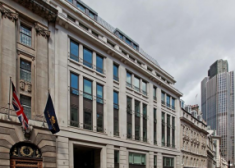 It occupies a prime City Core location, minutes from The Bank of England and alongside a wide range of the City’s leading companies. 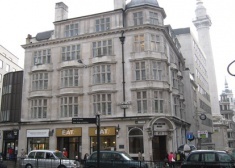 2a Eastcheap is a prominent building situated at the junction of Eastcheap and Fish Street Hill immediately opposite the entrance to monument (District and circle) underground station. 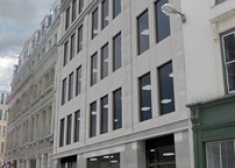 The building is located on the North side of Alie Street close to its junction with Mansell Street. 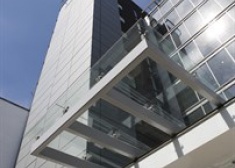 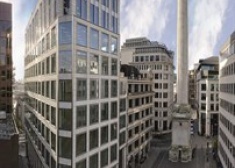 The building occupies a central City location between Bank and London Wall on the pedestrianized Throgmorton Avenue. 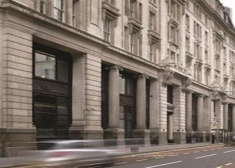 Liverpool Street, Bank, Aldgate and Moorgate stations are all situated within a five minute walk of the building. 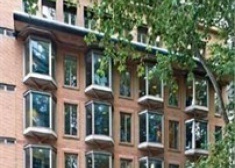 A new lease is available until December 2016. 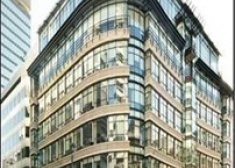 The lease will be granted outside the security of tenure and compensation provisions of the Landlord & Tenant Act 1954, Part II (as amended). 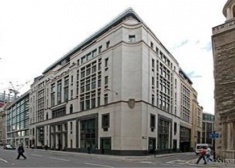 60 Gracechurch Street is prominently located on the corner of Gracechurch Street and Fenchurch Street in the heart of the City of London and is conveniently situated for the financial and insurance sectors. 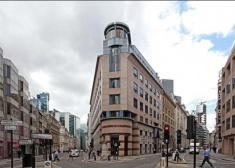 The building is situated in the heart of the City’s Insurance district, on the north side of Leadenhall Street at its junction with Creechurch Lane. 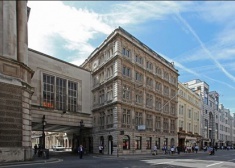 Bank, Monument and Tower Hill underground stations are all within 5 minutes walk.